The Tomah School Board has banned the wearing or display of the Confederate flag on school property. The board voted unanimously to approve the ban during a special meeting Monday. School board member Jerry Fushianes said he was happy with the outcome. 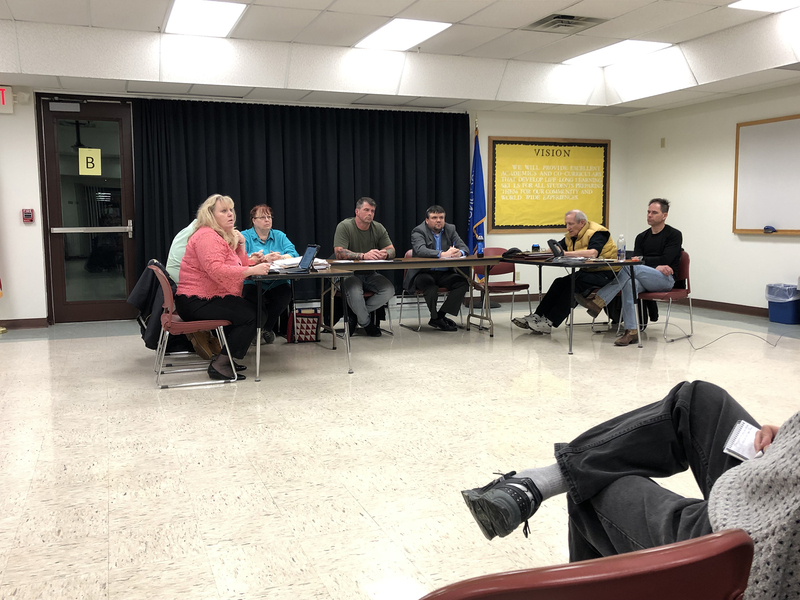 "The responsibility of our school board and any school board is to ensure that we create an opportunity for students to learn uninhibited by any distractions," Fushianes said. "We were able to appreciate that there were multiple opinions (on the ban), but the students are what we have to care for and that’s who we took care of tonight." Tomah School Superintendent Cindy Zahrte said the issue was brought before the school board after several incidents at the high school, including someone letting the air out of a student’s tires in connection with the flag. Because the incidents involved student records, school officials did not provide more details. A community member and a student of Tomah High School spoke against the ban during the meeting, saying the move would limit students’ right to free speech. But Zahrte said she believes the school district does respect students’ rights. "We have a delicate balance here of how do we promote student freedom of expression but also maintain a safe school environment," Zahrte said. "Those two things in this particular situation are coming into conflict and we have to side on ensuring that the school is a safe place for every child." Stephanie Begay, a parent of two Tomah High School students and a member of the Tomah Indian Education Committee, spoke in favor of the ban. She said her children and their friends expressed concerns about students wearing the Confederate flag at school. "I realize there will probably be some backlash to (the ban) on the opposing side, which is understandable. They may feel like their rights are violated ... But my children have rights too," Begay said. "In the end, I have to protect my children and other students who don't have the voice to do so." Zahrte said Tomah joins seven other schools in the Mississippi Valley Conference to have banned the Confederate flag.